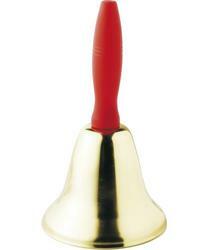 Whether you have been naughty or nice you still deserve to look dazzling this Christmas time. 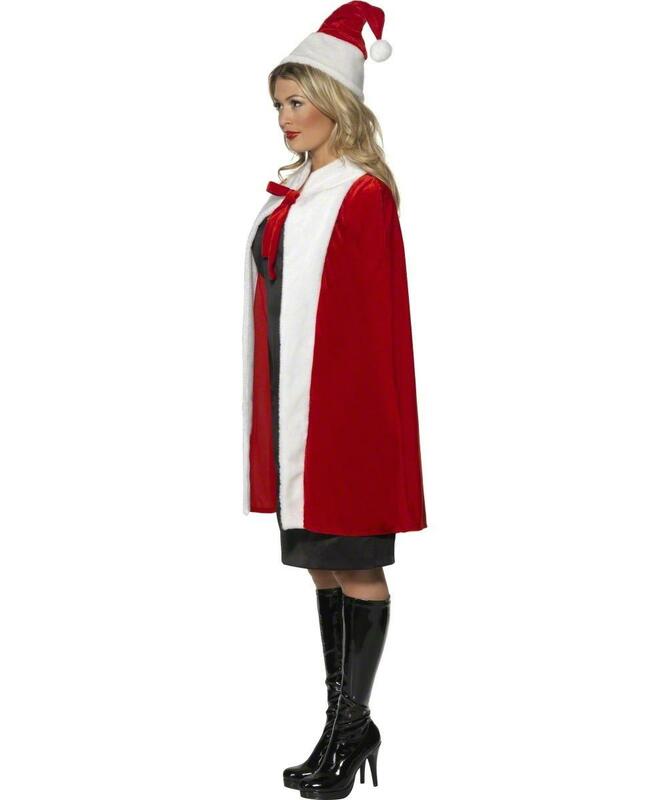 Step into Christmas with our easy to wear Ladies' Luxury Cape and Hat Christmas Fancy Dress Costume and you will shine like a star at your festive party! 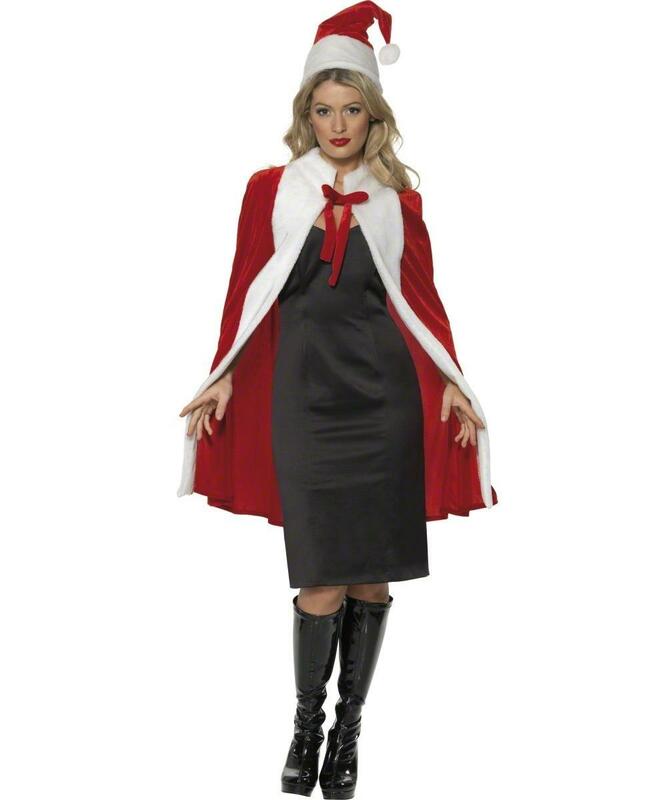 Included is a soft red cape made from deluxe quality material, the cape is thigh length and has gorgeous white trim with a red bow to tie up around the neck. 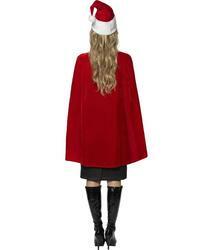 To accessorize the cape and give a festive feel is a red Santa's hat with white trim and pom pom. Pair the cape and hat with your favourite party dress for a glamourous look.